Lipstick Queen Limited Edition Famous Last Words  Cheers! 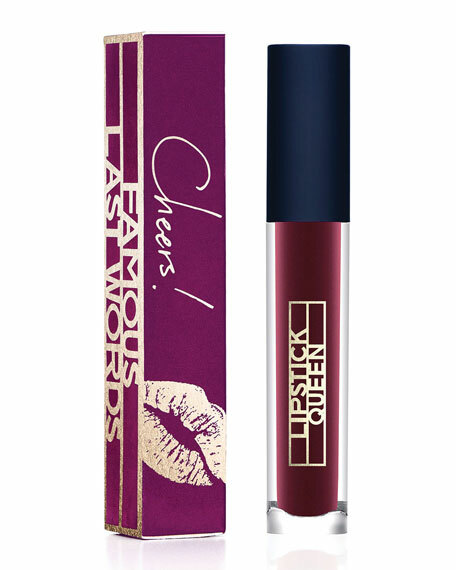 Lipstick QueenLimited Edition Famous Last Words  Cheers! The last word on liquid matte, Limited EditionFamous Last Words Cheers, a lightweight, highly pigmented formula that glides on smooth and sets to a luxurious, hydrating velvet matte finish. 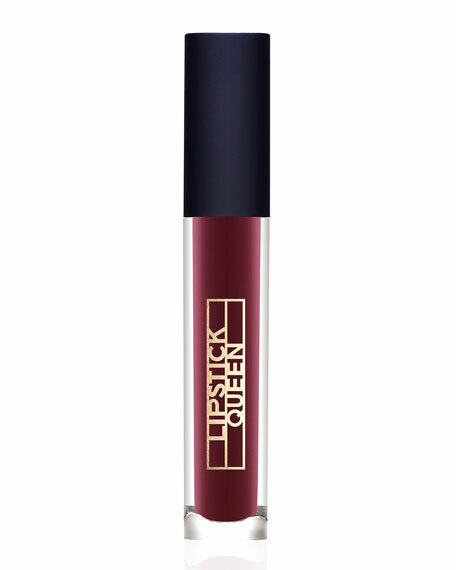 Created with Lipstick Queen's unique Elastic Matte complex and enriched with Vitamin E, Cheers, is the perfect metallic berry that doesn't dry out your lips. 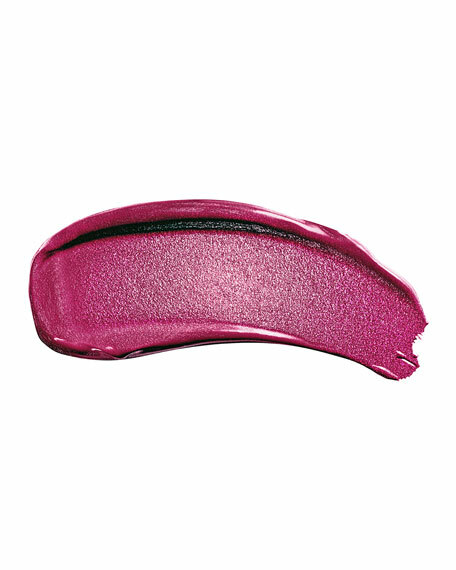 Comfortable yet glimmering, this holiday shade won't have you sacrificing soft lips for staying power. For the perfect lip look, prep your lips using Lipstick Queen Invisible Liner. Then apply a layer of Famous Last Words and allow 30 seconds for color to set. For in-store inquiries, use sku #2470465.